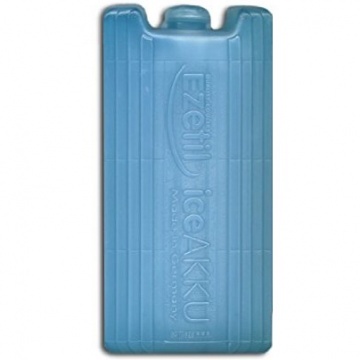 The single Ezetil ice block weighs 220 grams and when used within a cool box cooler or cool bag this premium ice pack gel freeze block is Ideal for keeping food and drinks cold or frozen for long periods without power. Single Ice pack block weighs 220 grams. Uses completely safe harmless gel. Freeze and reuse as often as you need. Ice pack remains frozen for long periods. 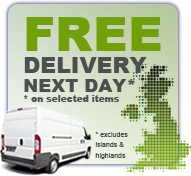 For use in cool box coolers and cool bags. Manufactured in Germany by Ezetil. Length 16cm - 6 ¼” - 16 cm - 160mm. Width 7.5cm - 3” - 7.5cm - 75mm. Depth 2cm - ¾” - 2cm - 20mm.